Salam alaykum sisters, how are you all doing and how is the fasting going? Am sure we are all maximizing the blessing and benefit of this glorious month. May ALLAH SWT accept our prayers. Gradually Ramadan is leaving us, the first 10 days have gone now the second 10 as gone as well and the best part of the month is here, the last 10 days. May we be among those that ALLAH forgive in the first 10 days, have mercy on in the second 10,and free from hell fire in the last 10 days. Yes in the little corner of our mind, am sure we are all thinking of what to wear for EID even when its filled up with prayers request, we still want to look good for EID. Well we are bringing to you some EID outfit inspiration. Actually we plan to show you one or two thing we did with our very own ANKARA print, how you can go to EID ground in style and as well all covered for salat. 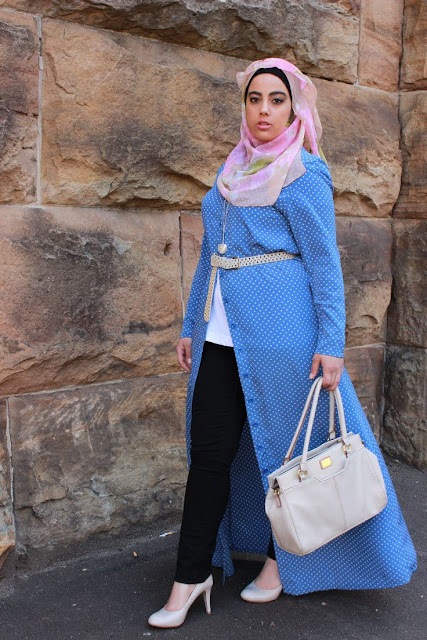 But as you all know the disappointment attach to some tailors, they always disappoint, but not too worry we will definitely show you guys when its ready, But felt it will be too late to get yours done before EID.so bringing to you some other EID outfit inspiration, let say planB in case your tailor shows you there real name ‘disappointment’ also. lol. 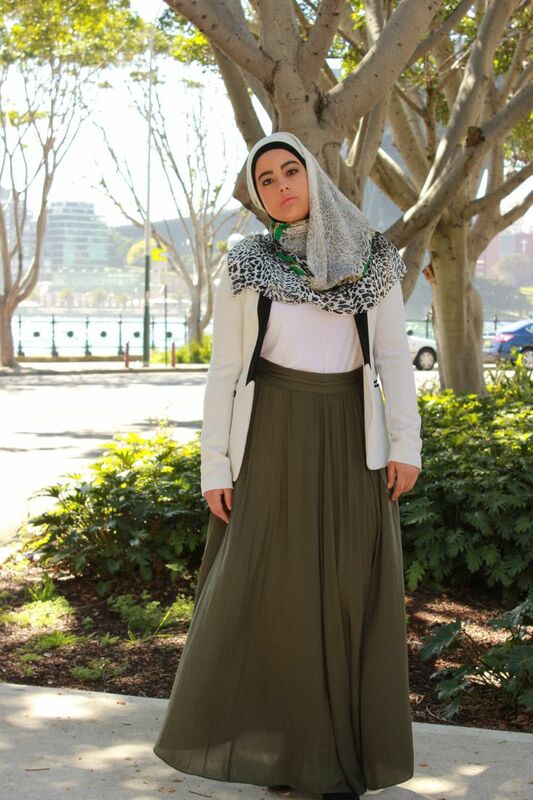 Here is this beautiful gown outfit inspiration from sincerely maryam's blog. This beautifull gown is so lovely and all covered. 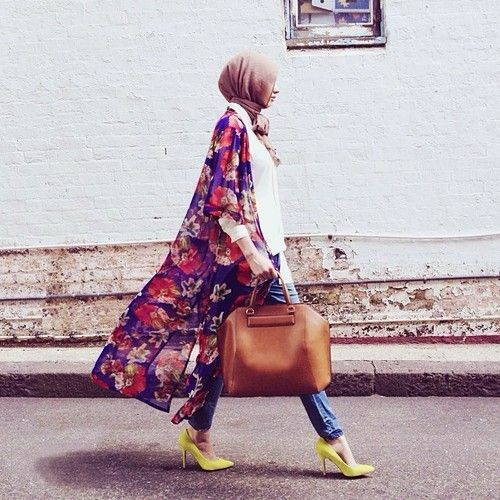 KIMONOS are just perfect for any occasion even EID. You can as well try the all black thing. Its so chic and cool. Black maxi shirt with a black top, and add a black belt to give you that girlie look..
Well oh well! You can as well style you maxi skirt with a blazer and you are good to go. Hope this will help ladies!!!!!!! so tell us what are you wearing for EID? May ALLAH SWT accept our fast and grant our request IN SHA ALLAH.